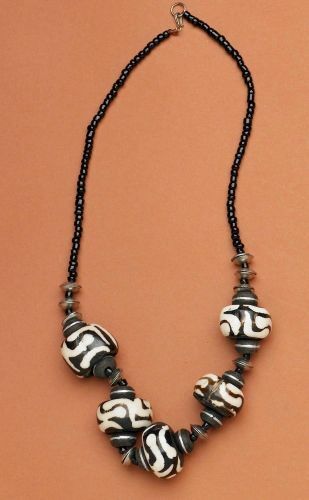 African Jewelry! Adornments to be worn and treasured for a lifetime. Often the perfect gift. Symbolic talismans and transportable wealth of nomadic desert people. Jewelry reflects the soul, traditions and dreams of tribal people, perhaps more so than any other art form.